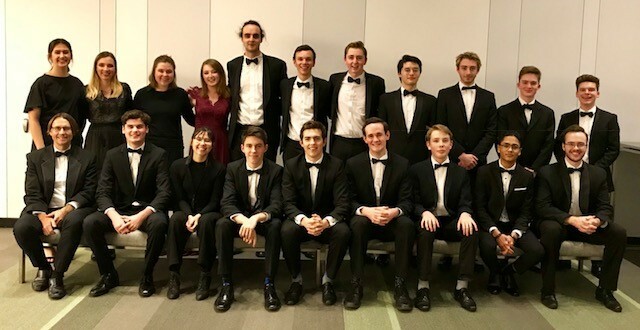 QYO Big Band will premiere a 3 movement Jazz Concerto for Saxophone composed by Dr Louise Denson titled Flora Australiae Suite. The performance will feature master saxophonist musician Dr Di Tolmie. 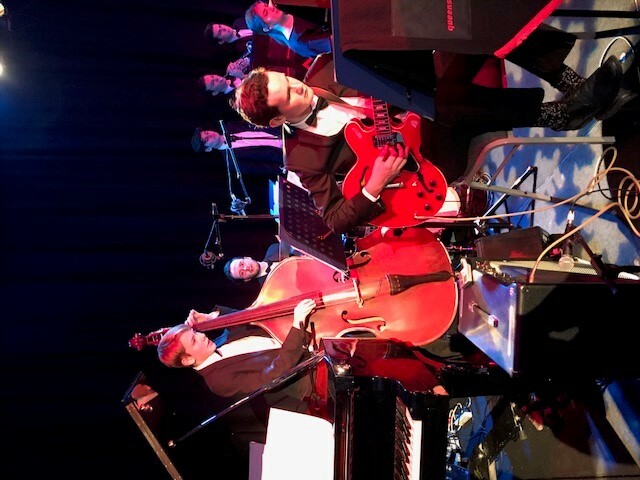 The QYO Big Band in collaboration with the Corner Pocket Swing Dance Academy presented a music and dance spectacular entitled Sunday Swing at the OMB on Sunday 17 June. 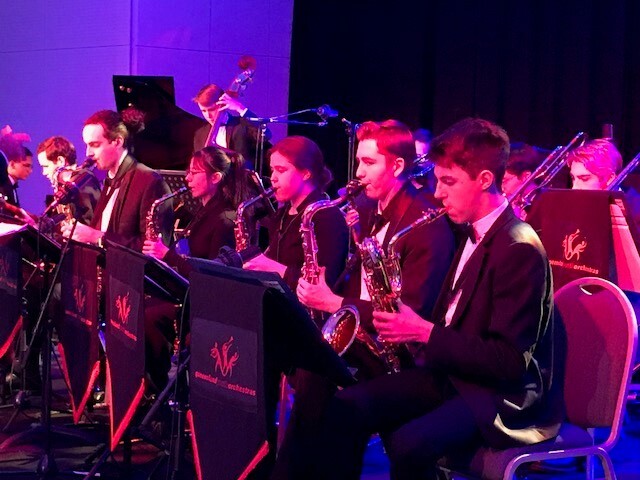 The event was well supported with the audience enjoying a variety of high quality swing dance music performed by the QYO Big Band. The Corner Pocket Swing dancers and the audience danced to the music provide by the big band. 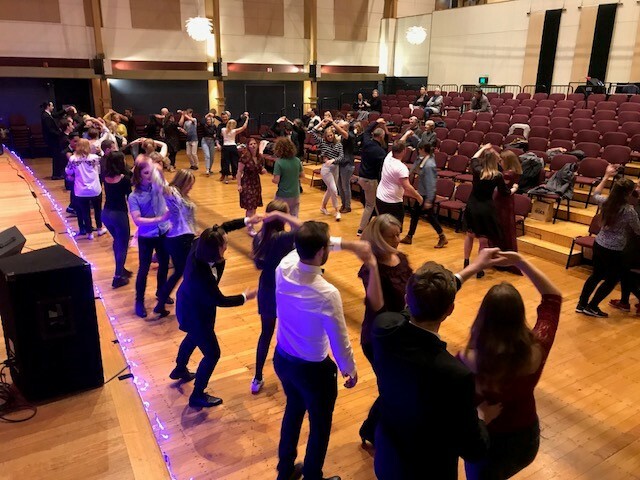 The evening started with an introductory dance lesson provided by the Corner Pocket Swing dance troupe for all in attendance including the members of the big band. The big band provided a variety of classic standards for the dancers including charts such as Sunny Side of the Street, Fly Me To The Moon, The Way You Look Tonight, What a Difference A Day Made, It Don’t Mean A Thing, Sing Sing Sing, Boogie Woogie Bugle Boy, Deedles, Blues in Hoss Flat, and What A Wonderful World. 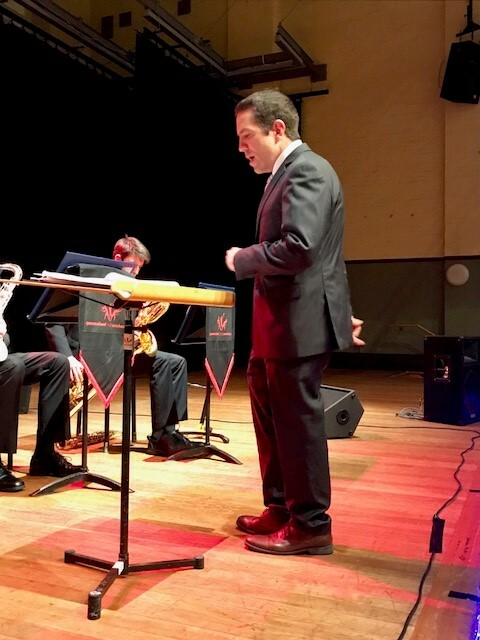 The virtuosity members of the big band was on display with a variety of improvisational solos performed across the extensive playlist for the gig. 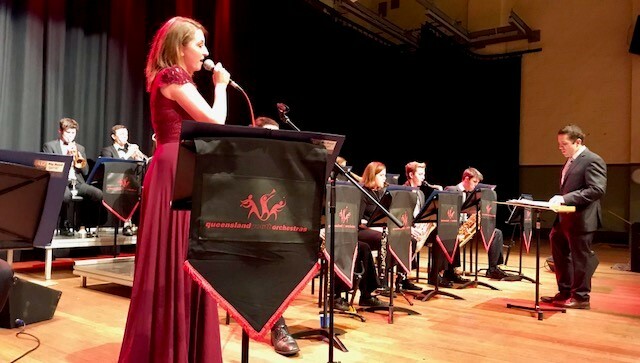 The Big Band vocalists Jess Spina was brilliant in her performances with many of the charts featuring her as vocal soloist. Everyone in attendance enjoyed an outstanding evening of high quality music, dance and entertainment. 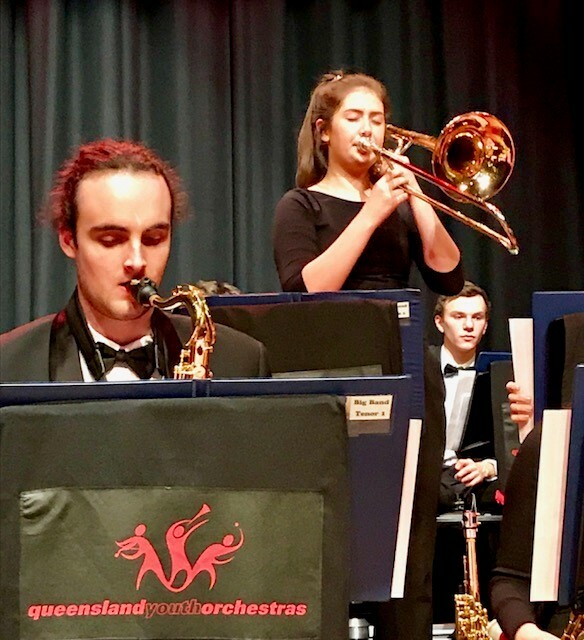 On the Saturday the 2 June, 2018 the Queensland Youth Orchestra Big Band provided the entertainment at the ‘Lift the Lid’ Ball held at the Brisbane Convention and Exhibition Centre. 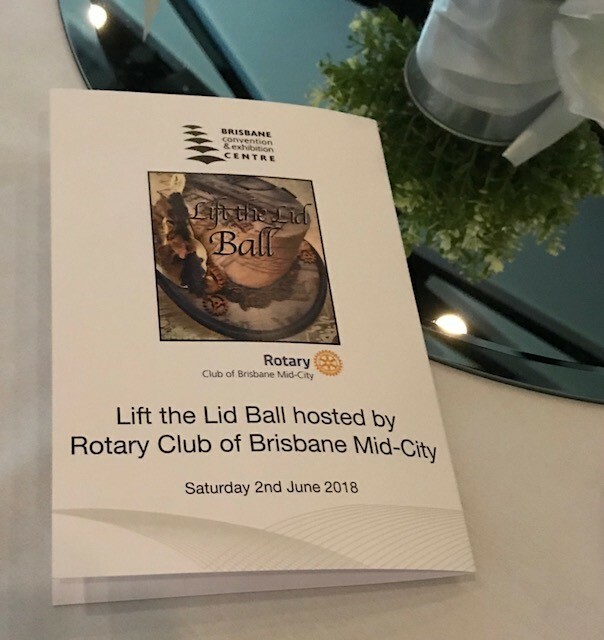 The Ball was hosted by the Rotary Club of Brisbane in aid of Australian Rotary Health with all proceeds raised used to support mental health research. 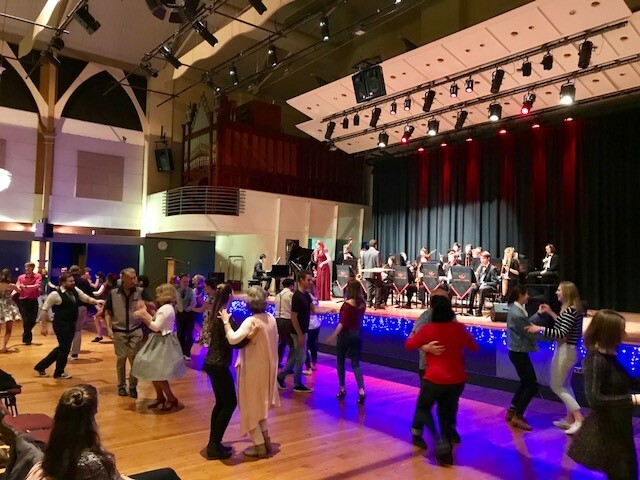 The Big Band provided music during the dinner service for 30 minutes and then two 45 minute sets of swing dance music for the patrons entertainment. 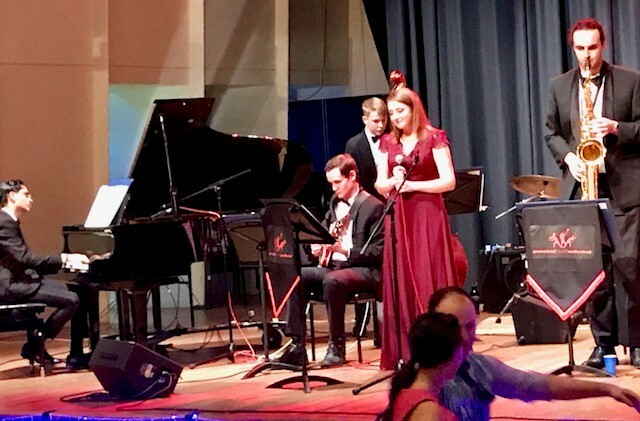 The performance featured a variety of dance music standards from the swing, jazz and rock genres and featured vocalist Jessica Spina as well as various improvisational instrumental solos from the big band. 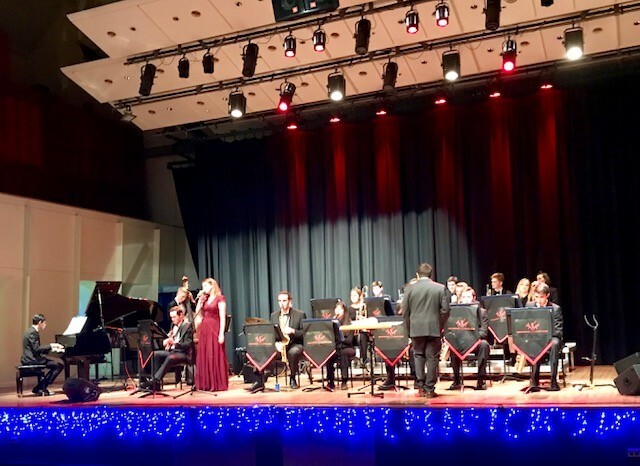 The bands performance was well received by the audience who were thoroughly entertained and danced the evening away. 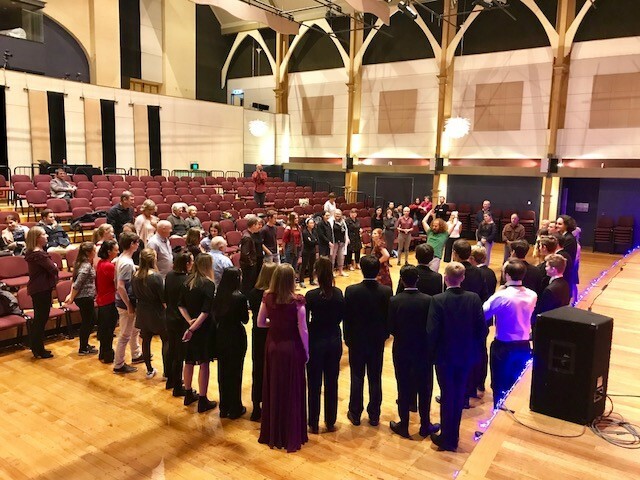 The musicians presented themselves in an extremely professional manner as ambassadors for the Queensland Youth Orchestra program.